There is limited parking around the practice but there is parking is also available at the town centre car park. 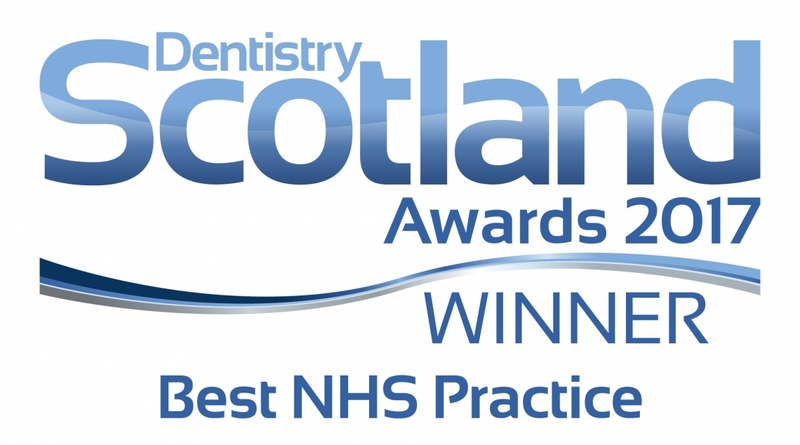 Please feel free to contact our Huntly Dentist via email, social media or the contact form below. We will try our best to get back to you within 1 working day.